(SPOT.ph) Makeup newbies might find highlighters too intimidating at first, since there's a fine line between looking like a glowing goddess and looking like you just dipped your face in a deep-fryer. Well, Revlon is here to save the day because they have a brand-new beauty stick that's perfect for makeup beginners! 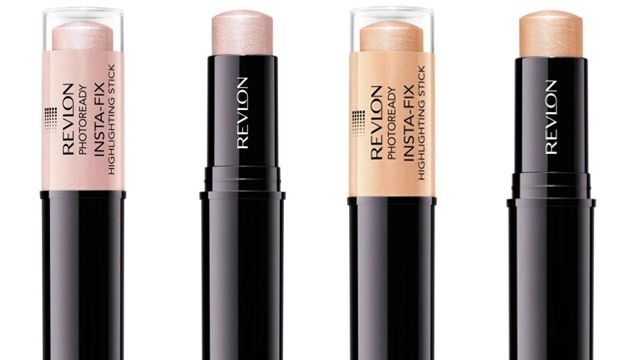 Get ready to flaunt that gorgeous dewy skin you've always wanted with the help of the Revlon PhotoReady Insta-Fix Highlighting Stick! It's formulated with a unique light filtering technology that creates a beautiful, radiant glow from shade matched pearls that give skin a luminous glow. It comes in a handy and easy-to-use stick form that you can apply on the high points of your face like a makeup maven. It's also lightweight and glides smoothly on the skin! The new highlighting sticks come in two shades: Pink Light (for light to medium skin tones) and Gold Light (for medium to deep skin tones). 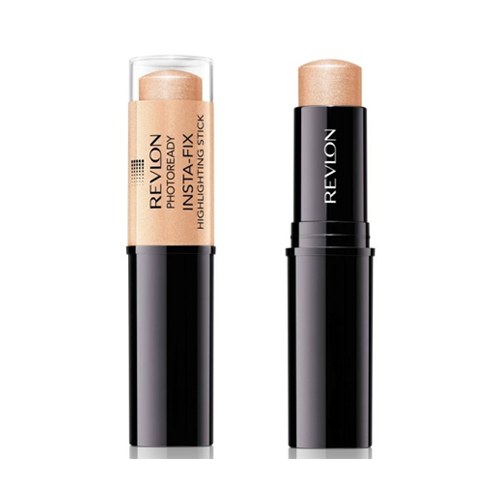 The Revlon PhotoReady Insta-Fix Highlighting Stick is available for P575 each at Revlon counters nationwide.